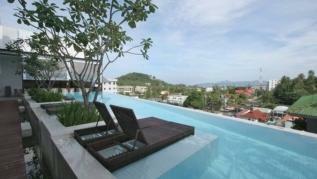 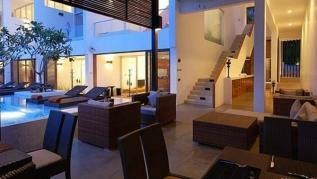 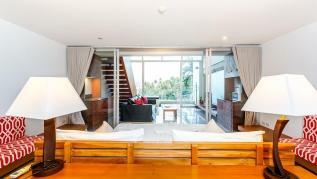 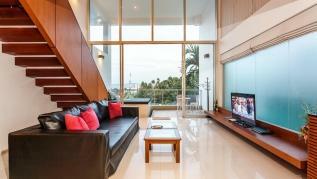 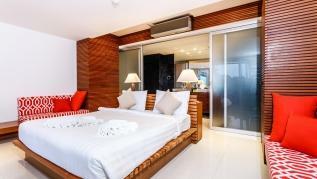 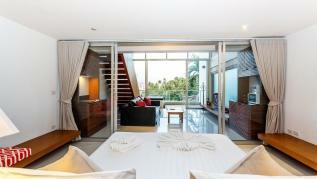 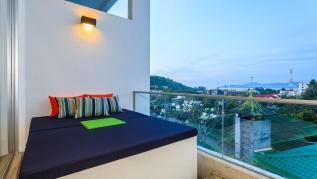 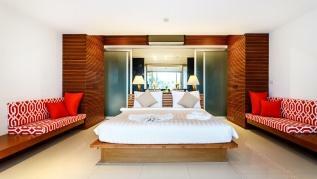 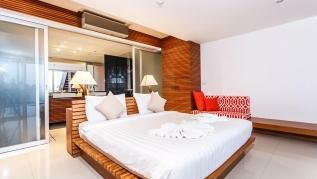 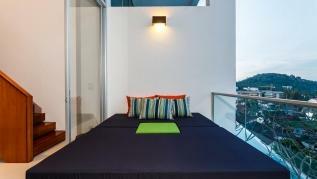 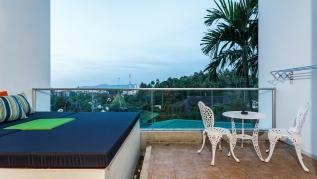 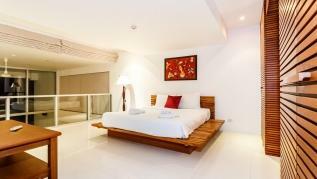 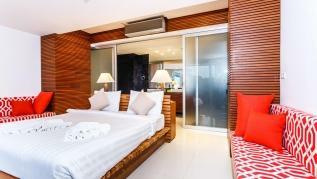 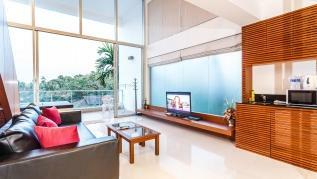 This seaview duplex with The Quarter in Surin has everything you need for your holidays. 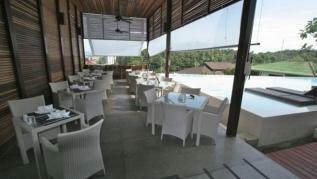 The building has private secured garage and a restaurant. 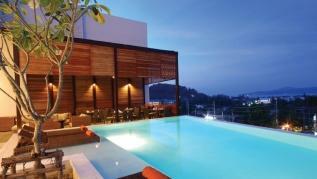 Surin beach is a 10 minute walk and BangTao is 20 minute walk. 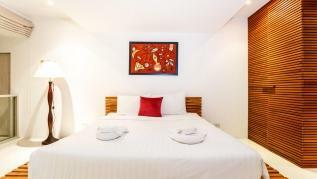 Restaurants and shops are just around the corner, less than 2 minute walk! 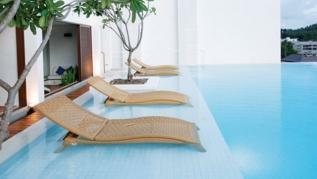 All can be reached by car or motorbike in 5 minutes! 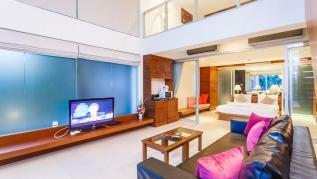 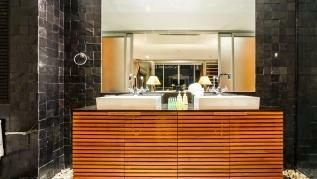 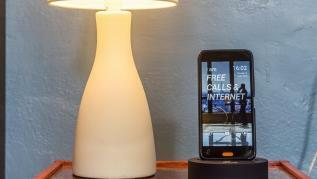 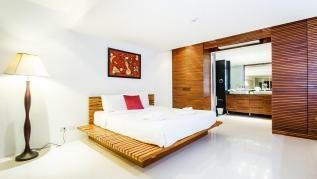 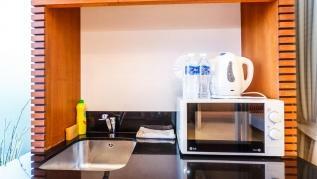 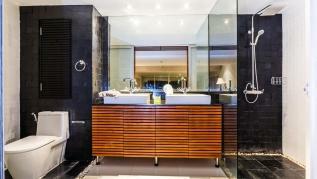 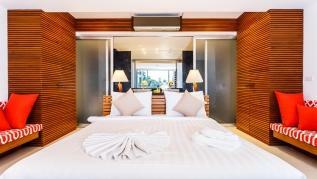 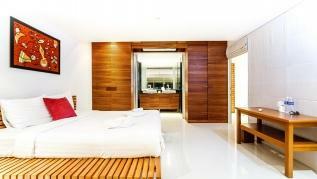 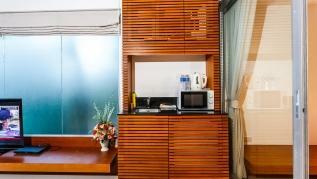 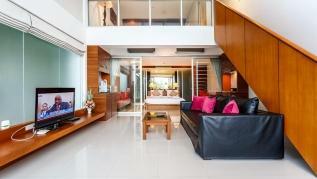 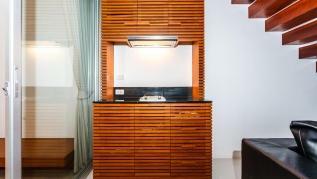 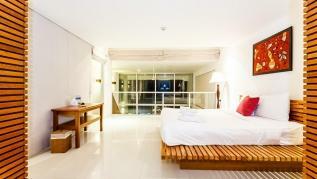 Cleaning during the stay is not included, charged 1200 baht if required. 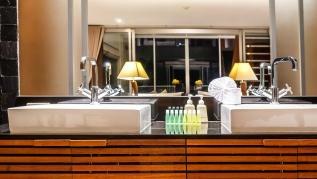 This includes the change of linen and towels. 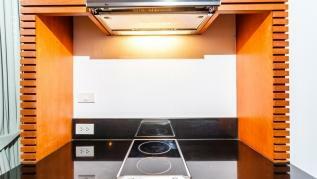 If an extra cleaning is required, please book your cleaning 48 hours in advance.